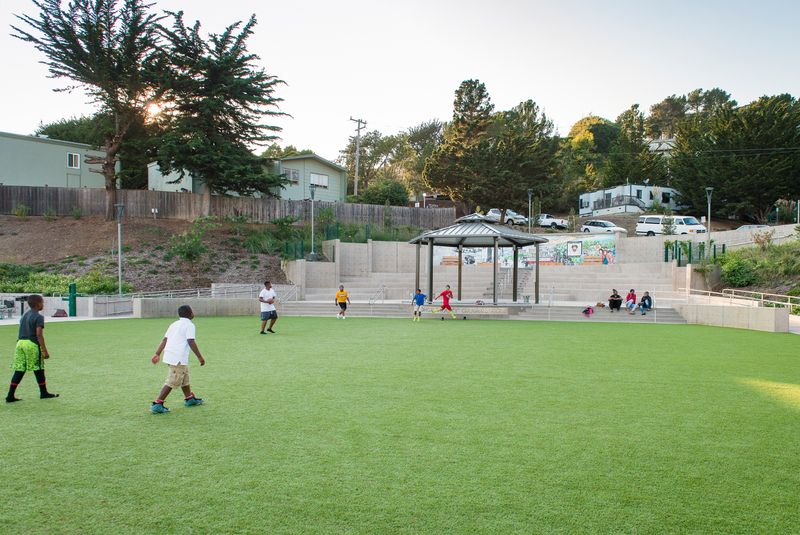 George "Rocky" Graham Park is an approximately 1.2 acre community park in Marin City funded by the State of California Proposition 84 bond act. 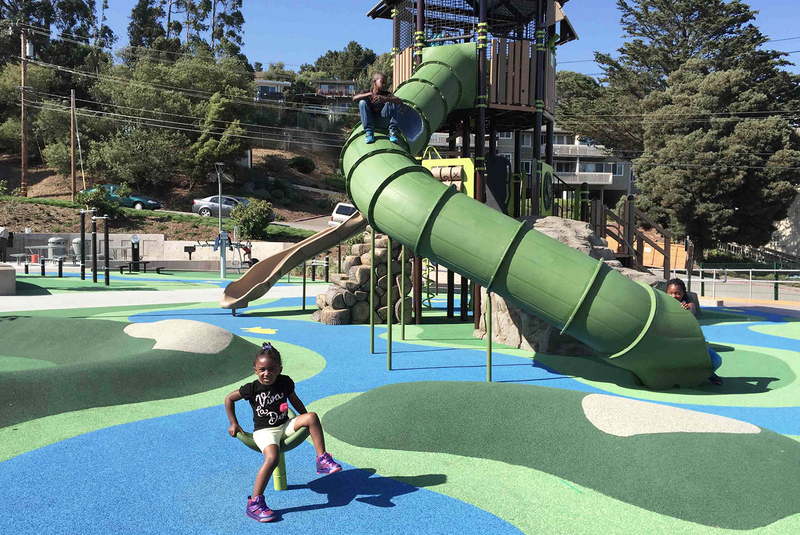 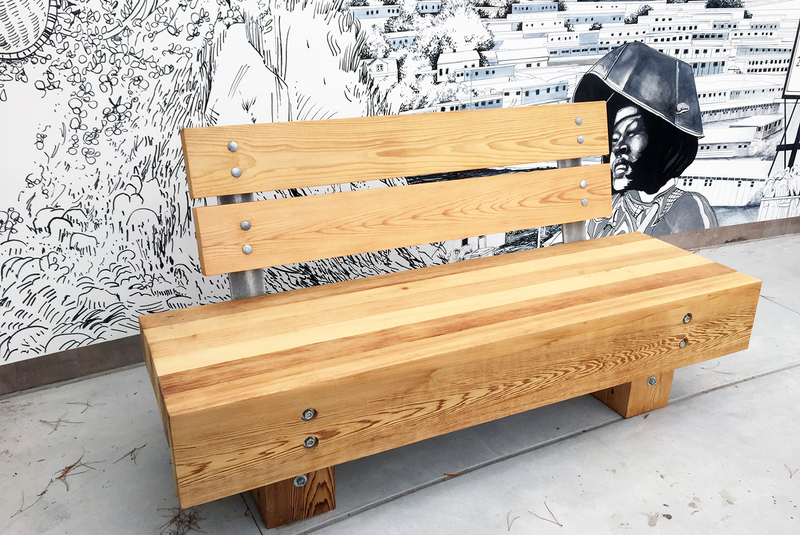 RHAA worked in partnership with the Trust for Public Land, Marin Grass Roots, and Mack5 Construction as well as with the residents of Marin City to develop a park that reflects the needs, spirit and history of the community. 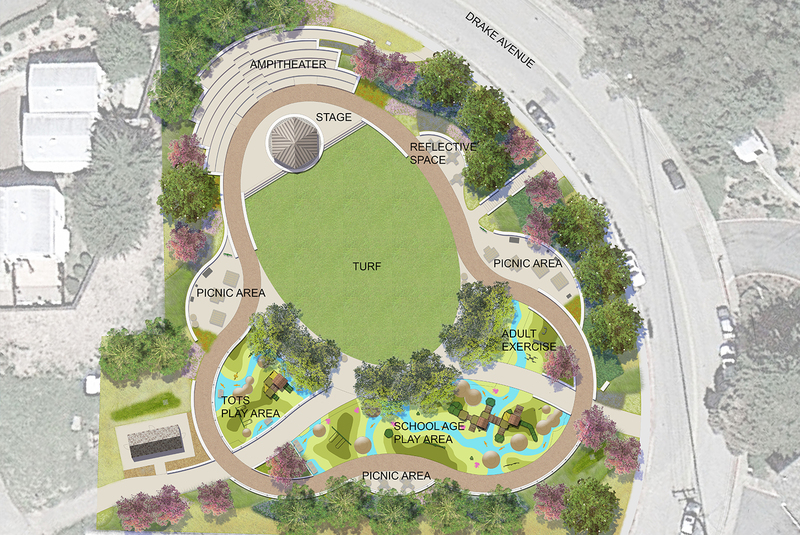 The new park features a variety of elements, including a tot playground, school-aged playground, adult fitness activities, play field, amphitheater with stage, game tables, and barbeque picnic areas. 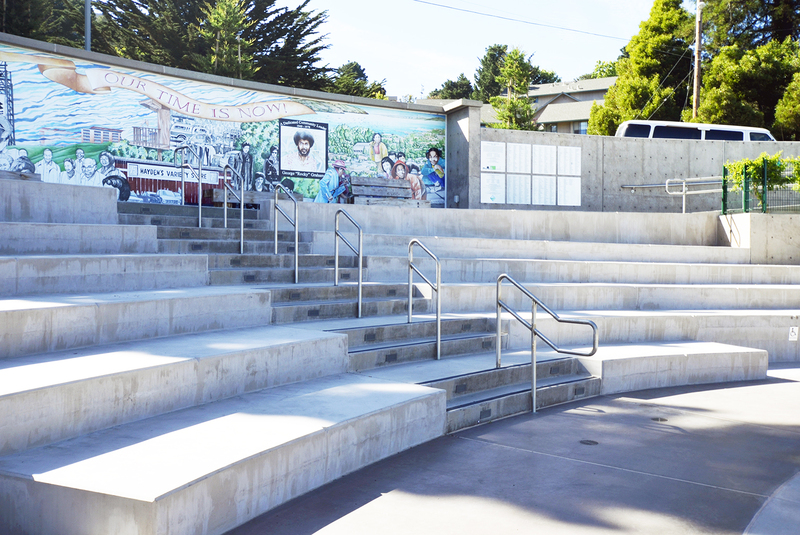 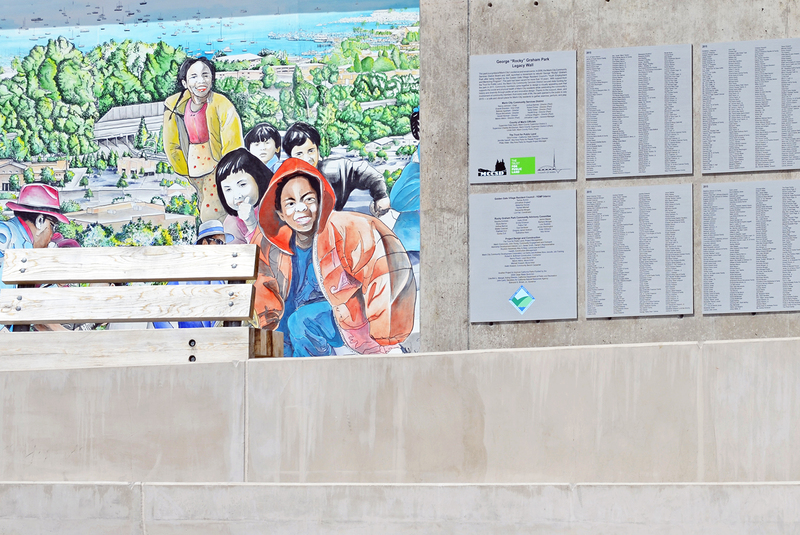 The history of the community is being celebrated by a large mural designed by artist Nancy Peach to show the history of the community from Miwok habitation to current times. 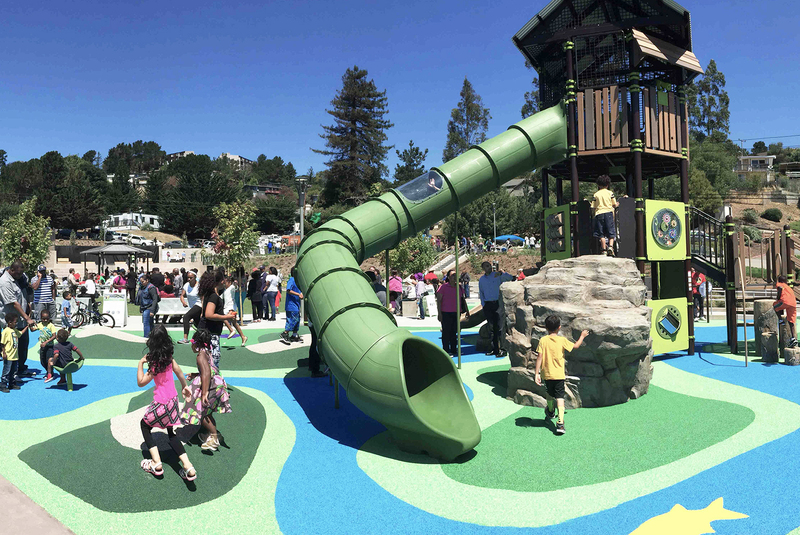 The park was designed for long term sustainability and reduced maintenance. 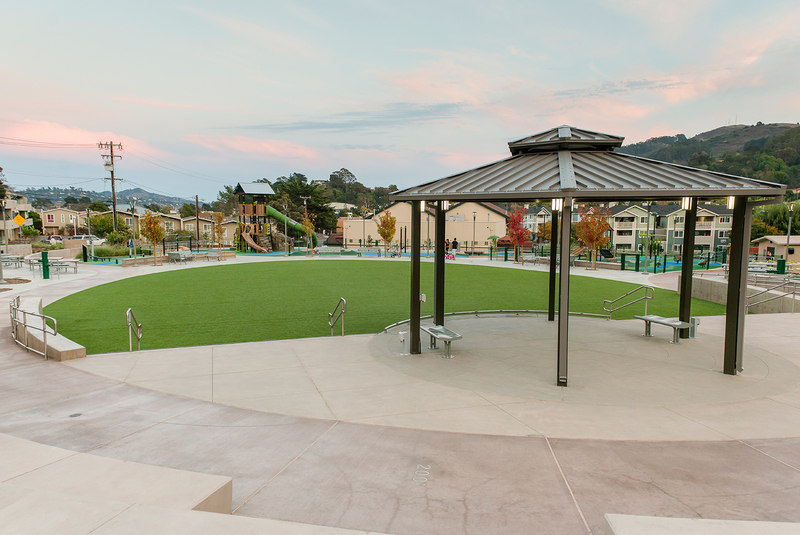 The park incorporates features to reduce water consumption including low flow bathroom fixtures, drought tolerant planting, low flow drip irrigation and a synthetic turf field. 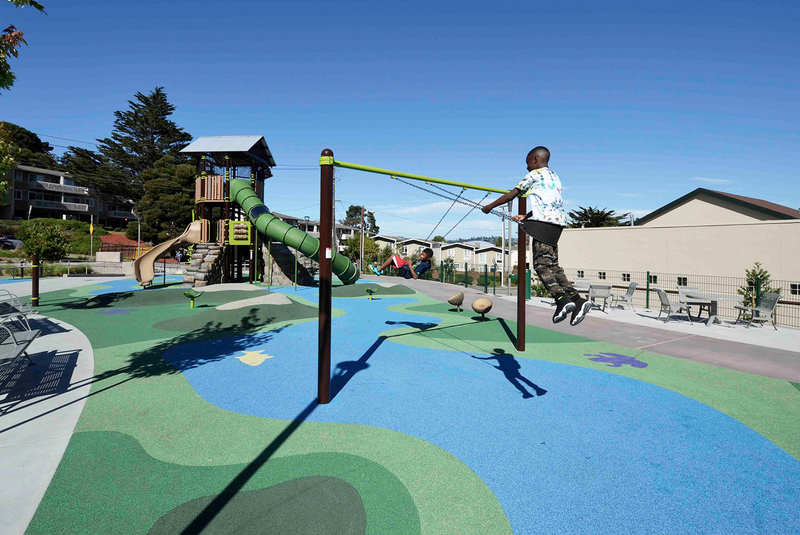 The play equipment and site furnishings were chosen for their durability and recycled material content.